The BioZone AC® delivers superior odor control for the most challenging environments. BioZone AC® is found in many of the world's largest and most prestigious airports, restaurants, resorts, and sporting venues. 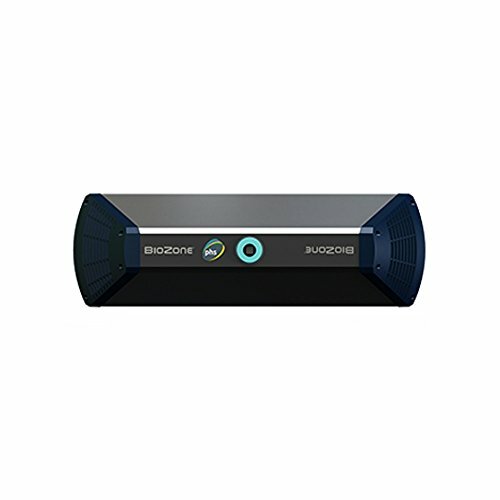 The BioZone AC® utilizes BioZone Scientific's advanced chemical-free technology to eliminate odors at their source, instead of merely masking odors like conventional fragrance dispensers. Potential for LEED points through reduction in chemical usage. Input information for the AC-30: 100-240 VAC, 50/60 HZ, 0.16 - 0.06 Amperage, 16 W. The AC-30 works best for large areas, with more than 6 odor sources. If you have any questions about this product by BioZone Scientific, contact us by completing and submitting the form below. If you are looking for a specif part number, please include it with your message.